The $1 trillion sovereign wealth fund of Norway may sell off all of its shares in oil producers. The move is a shot across the bow for the oil industry. A $1 trillion fund, built on oil itself, now sees the future of oil as too risky. Norway’s sovereign wealth fund is not getting out of the oil business entirely. The government has only recommended exiting oil and gas exploration and production companies (i.e., upstream producers). The reason why the fund wants to pursue divestment is that it views the long-term oil market as volatile, unpredictable, and at this point, vulnerable to permanently low prices. “The goal is to make our collective wealth less vulnerable to a lasting fall in oil prices,” Norway’s finance minister, Siv Jensen, said. The fund currently holds about $37 billion in oil and gas stocks. 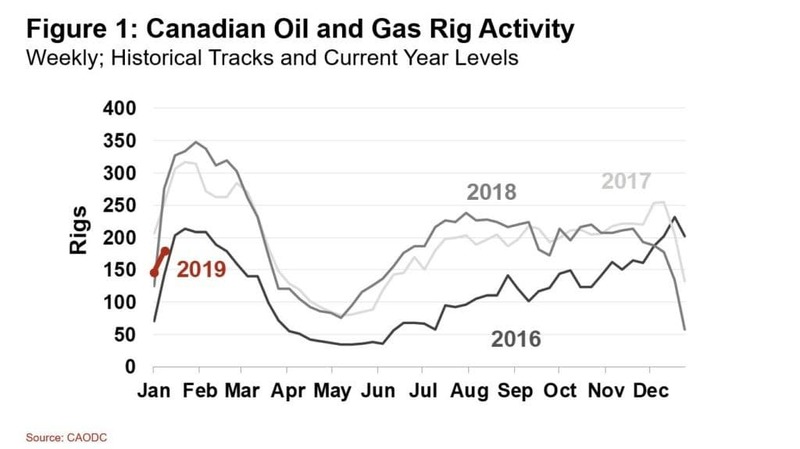 Based on that logic, the government wants to avoid the exposure to producers, since they will be the companies most impacted by changes in oil prices. But the divestment is also one of the most powerful symbols yet regarding the potential for peak oil demand. The notion of permanently low oil prices is predicated on a peak and decline in consumption. And if a $1 trillion sovereign wealth fund views oil as inherently risky going forward, other investors could begin to fret. It’s worth noting that oil and gas stocks fellimmediately after the announcement. On the other hand, the selloff could also be viewed in the narrow interests of Norway itself. The sovereign wealth fund was built by oil revenues, so the divestment is a bit ironic. Critics might point out that it is a bit rich for a country that has been, and still is, funded by oil revenues to be taking such a stand on the future of the oil business. 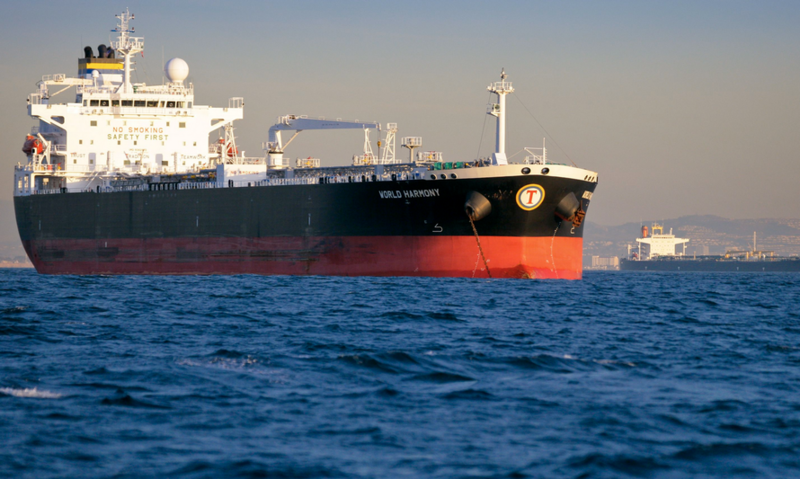 As the US battles with its OPEC+ rivals over the direction of global oil prices (Trump wants to keep oil prices subdued, while Saudi Arabia and Russia, reeling from years of prices too low to balance their budgets, are desperately hoping to push them higher with another round of production cuts), 12 supertankers sailing across the Atlantic can tell us a lot about the changing supply dynamics in the global oil market. The tankers have been traveling a route spanning thousands of miles with no cargo other than some seawater needed for ballast. Of course, in normal times, the ships would be filled with heavy, high sulfur Middle East oil for delivery to refineries in places like Houston or New Orleans. But these aren’t “normal” times. 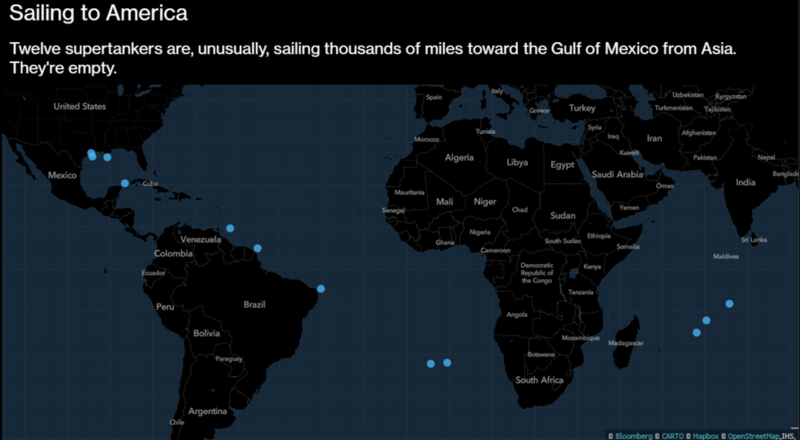 Following the OPE+ agreement to cut 1.5 mb/d, the ships are sailing cargo-less – forgoing profits on half of their journey – just so they can pick up the light crude that US shale producers – which briefly turned the US into a net-exporter of oil for the first time late last year – have been relentlessly pumping, according to Bloomberg. That’s quite a sacrifice for the owners of the ships, which are traveling 21,000 with nothing to show for it. “What’s driving this is a U.S. oil market that’s looking relatively bearish with domestic production estimates trending higher, and persistent crude oil builds we have seen for the last few weeks,” said Warren Patterson, head of commodities strategy at ING Bank NV in Amsterdam. Here in the opening month of 2019, as the US consumes itself with hot debate over a border wall, far more important topics are being ignored completely. Take US energy policy. In the US press and political circles, there’s nothing but crickets sounding when it comes to serious analysis or any sort of sustainable long-term plan. Once you understand the role of energy in everything, you can begin to appreciate why there’s simply nothing more important to get right. Energy is at the root of everything. If you have sufficient energy, anything is possible. But without it, everything grinds to a halt. 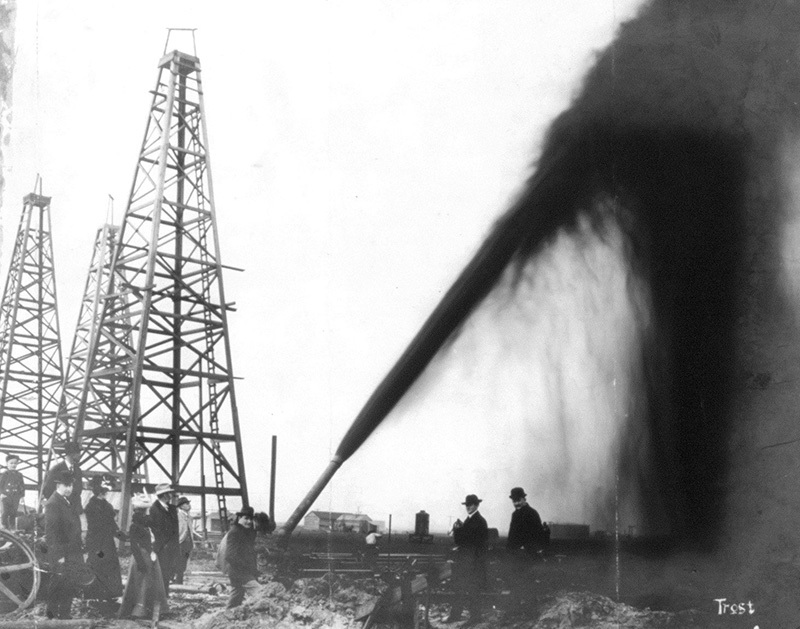 For several decades now the US has been getting its energy policy very badly wrong. It’s so short-sighted, and rely so heavily on techno-optimism, that it barely deserves to be called a ‘policy’ at all. Which is why we predict that in the not-too-distant future, this failure to plan will attack like a hungry wolfpack to bite down hard on the US economy’s hamstrings and drag it to the ground. America’s energy policy blunders are nowhere more obvious than in the shale oil space, where it’s finally dawning on folks that these wells are going to produce a lot less than advertised. 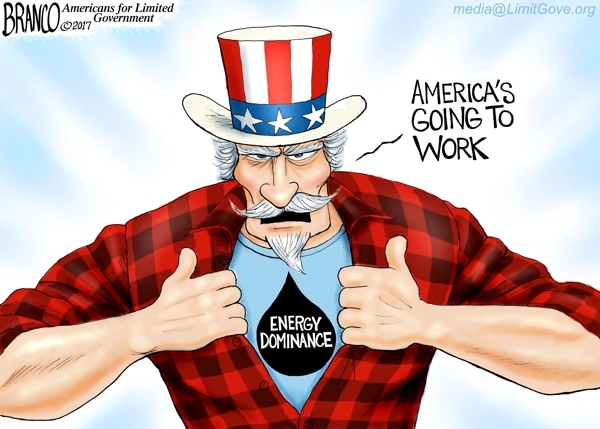 Over nearly a half-century, since the time of Richard Nixon, American presidents have proclaimed the need for “energy independence” for the US, without ever succeeding in attaining it. During the past few years, it has become fashionable to say that the US has, in fact, become energy independent, even though it is not true. 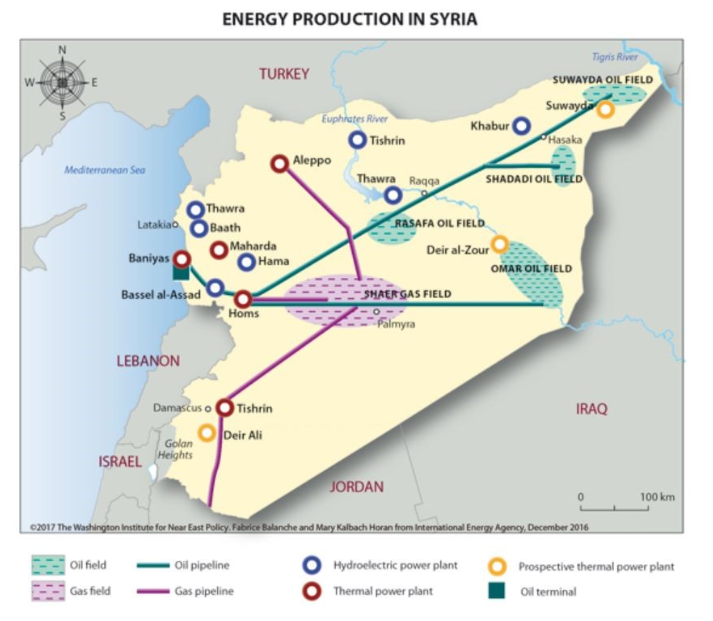 And, doubling down on this concept, there came the idea of “energy dominance,”introduced by the Trump administration in June 2017. It is now used at all levels in the press and in the political debate. Art Berman keeps telling us that shale oil is an expensive resource that could be produced at a profit only for market conditions that are unrealistic to expect. 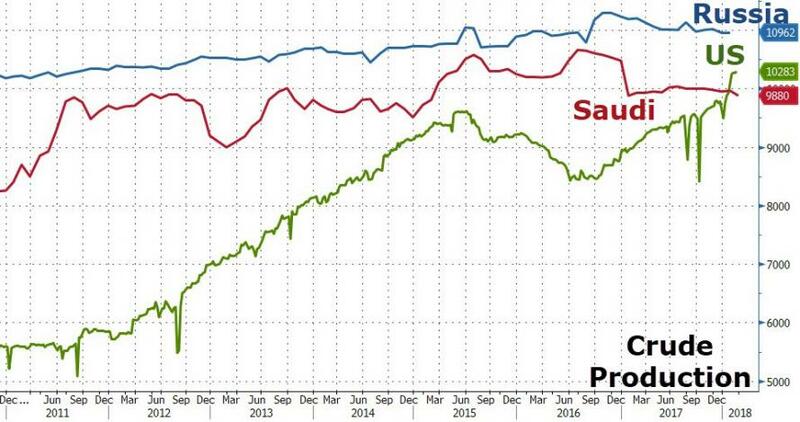 So far, much more money has been poured into shale oil production than it has returned from the sales of shale oil. The success of the SDF is a direct consequence of cooperation with Washington. The U.S. is the guarantor of security through the presence of 2,000 special forces and continuous air support.